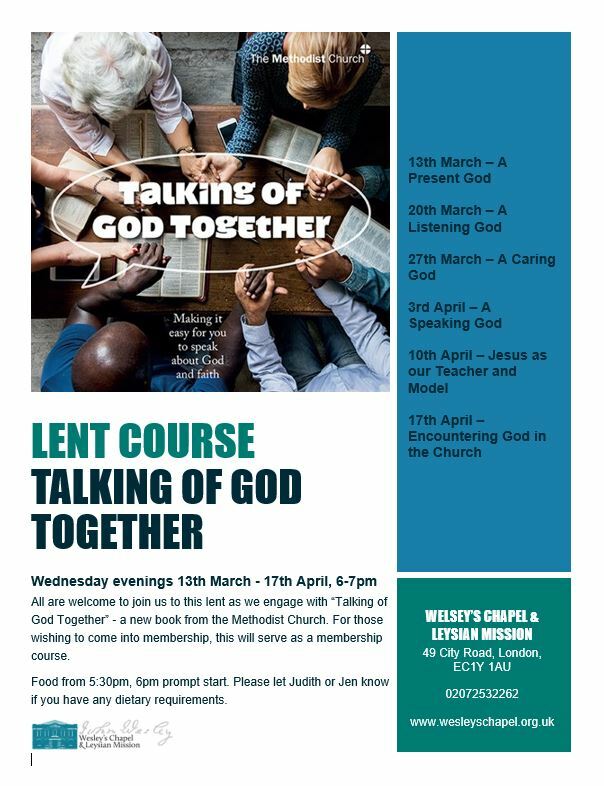 All are welcome to join us to this lent as we engage with “Talking of God Together” – a new book from the Methodist Church. For those wishing to come into membership, this will serve as a membership course. Food from 5:30pm, 6pm prompt start. 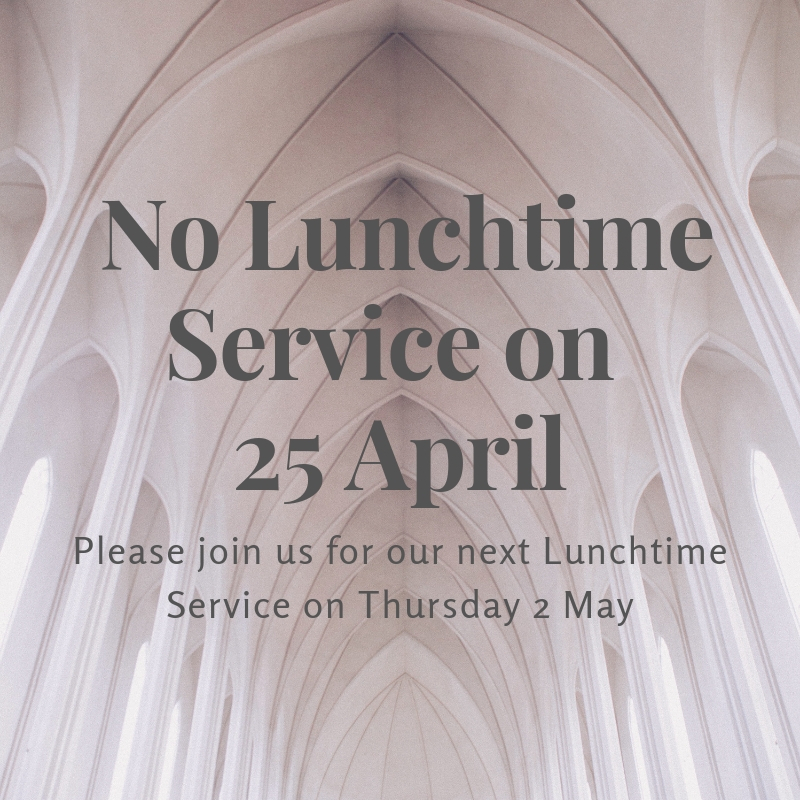 Please let Judith or Jen know if you have any dietary requirements.